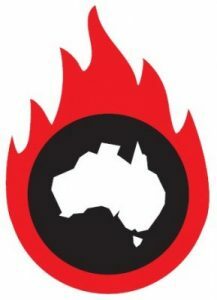 Published today, the letter which was coordinated by the Climate and Health Alliance has also been signed by 49 other organisations, including the Royal Australasian College of Physicians, the Australian Nursing and Midwifery Federation, the Australian Healthcare and Hospitals Association, the Public Health Association of Australia, the Australian Council of Social Service, the Australian Marine Conservation Society and Greenpeace. The World Health Organization has declared climate change a “health emergency” and the prestigious international medical journal The Lancet considers climate change “the greatest threat to health of the 21st century”. 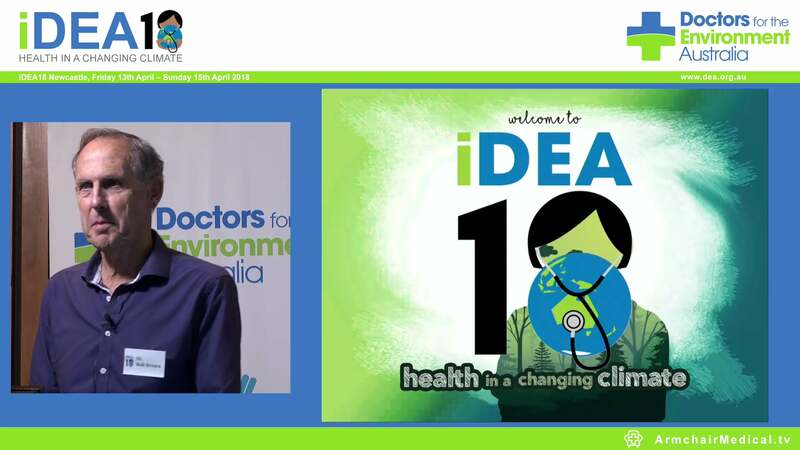 DEA’s Honorary Secretary and GP Dr Richard Yin says, “With a crucial election coming up, it’s encouraging to see health, welfare, and environment groups speaking out in one unified voice on potentially the biggest existential threat to health and livelihoods that humanity has ever known. “Human impact on the planet is now threatening the very life support systems that we all depend on. “We are experiencing unprecedented extreme weather events from the north to the south of the country and also in other parts of the world. "As doctors, we are very concerned about the impact that these events have on the health of our patients. DEA declared a climate emergency at its annual conference only this month to raise the alarm. "We need Federal leadership to recognise climate change for the emergency that it is and to take necessary steps to curb rising emissions. “While efforts to address climate change preparedness are occurring at state level, for example last week’s WA Government’s Sustainable Health Review, a nationally co-ordinated strategy is vital. Read the open letter in full here.